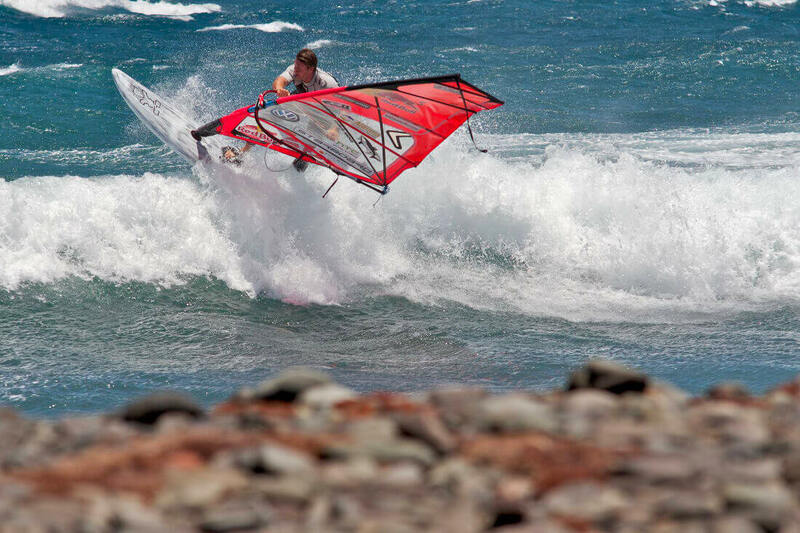 Windsurf icon Björn Dunkerbeck is on his way to Namibia. The half Danish-half Dutch, has set himself the goal of breaking the windsurfing speed world record on a 500m course. In this exclusive Q&A with the Newsroom, he explains why he thinks it’s possible – and how he wants to break the 100km/h barrier as well.